The best way to come up with creative and engaging content is to think outside the box and sometimes, take risks. Here are four rules to break to produce truly creative content. 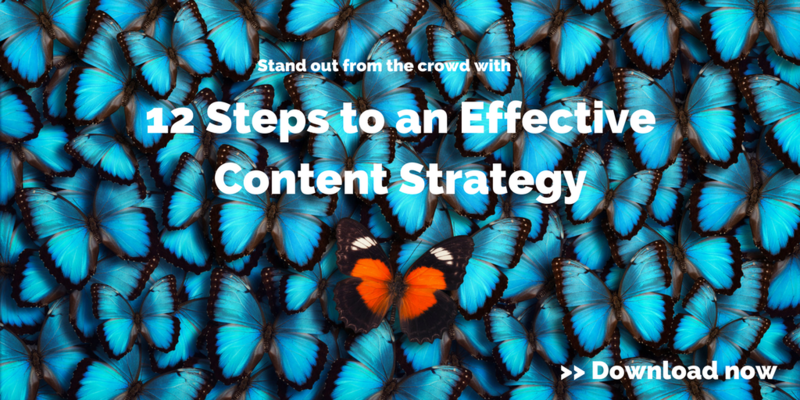 Throw out the template approach to content and start thinking about what makes you stand out. That’s what audiences want to see. Don’t be afraid to showcase what you do best through different avenues, like customer or vendor testimonials. When you’re committed to curiosity, you naturally become a learning organization and this learning leads to more creative content. 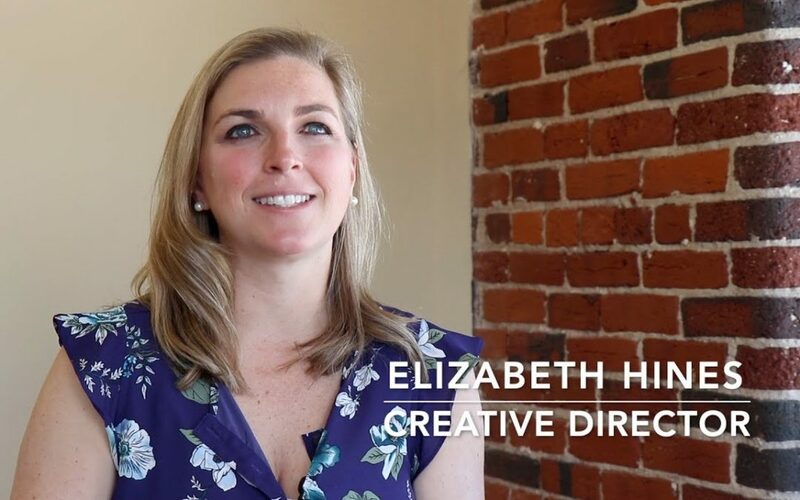 I’m Elizabeth Hines, and I’m the Creative Director at Fronetics, and today we’re talking about for more creative content, you have to break these four rules. With over 4 million blog posts published every day, you have to be really creative with your content in order to drive traffic and win over prospects and leads. So in order to do so, you’re going to have to break these four rules. If you’re in this certain industry, then you have to cover these certain topics. You might think because your competitors are covering this certain topic or that certain topic, you should be covering it as well. Not so. You should be covering the topics that are unique to your business, that your company offers expertise in and the ways you stand out from your competitors. While your marketing team has a great idea of what is going on in your, some of the best stories and the best blog content comes from your other teams. Maybe your sales team, sometimes your customers or your vendors have a really good prospective or a really good story to tell. And some of the most creative content comes from those unique prospectives. It can be really tempting to do a quick brainstorm, come up with a couple good ideas, things that are obvious and things that stand out about your company. But you’re going to get much more creative content if you dig a little deeper. For example, if your first instinct is to talk about self-driving vehicles, a very popular topic right now, can you offer a new perspective on that topic? Can you talk specifically about the sensors that are involved in that technology? Can you talk about government regulations of that technology? What new perspective can you offer to that often talked about conversation? Now this is a little bit controversial because I do encourage you to look at what’s been successful in the past and try to build on that and try to repeat that. But you should also be taking some risks when you’re developing your content calendar. Build in a healthy mix of what’s worked for you in the past, what resonates with your target audience. Then something new, something different, something totally out of left field, because you need to keep experimenting. You need to keep trying new things because your audience is going to evolve and your content should evolve creatively as well. For more information, visit our website at fronetics.com. 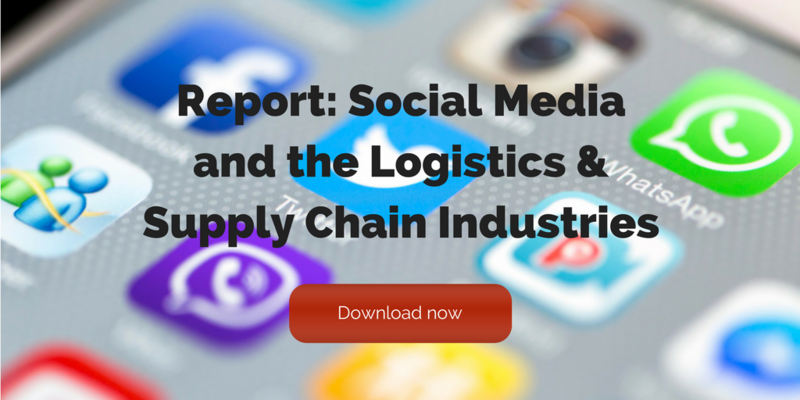 Take note: Brands in the supply chain are not immune to these social media mistakes. Approximately 81% of small and medium businesses use a social platform. And we all understand why. By 2021, it is estimated that there will be around 3.02 billion social media users around the globe. That’s a lot of potential customers. It’s easy to see why companies are jumping on the social media bandwagon. And there’s no disputing that social media is an effective way to increase brand awareness and generate leads. But it can be virtually useless if your company isn’t doing it right. Are you making any social media mistakes? Check out our list of the biggest blunders we see companies making to find out. You’d be surprised how often we find that brands don’t have a clear idea of their audience on social media. This covers everything from knowing when followers are active to what content hits home with them to other interests followers might have. You need to know who you’re talking to before you start creating and sharing content on social media. So how do you figure out your audience? First, it’s important to create a detailed description of your target buyer persona – including location, education level, role in the industry, needs and concerns, and anything else that’s relevant. Next — and we can’t say it enough — engage with your audience! Participate in discussions, encourage comments, and pay attention to what your followers are telling you. Social media platforms are continually making changes and updates to improve the user experience. In order to weather these changes and keep your audience engaged, it’s imperative to have a clear strategy that includes types of content, frequency, and pillar topics. Posts should reflect your brand, so make sure posts follow style guidelines and reflect your specific tone. A strategy will also help achieve ROI. Social Media Examiner’s 2018 Social Media Marketing Industry Report found that only 44% of marketers agree that they know how to measure social media ROI. That means two-thirds of marketers don’t know whether or how much their marketing efforts are paying off when it comes to the use of social media. A strategy that incorporates defined goals, tracking, and measuring will help prove ROI and improve your social media presence. 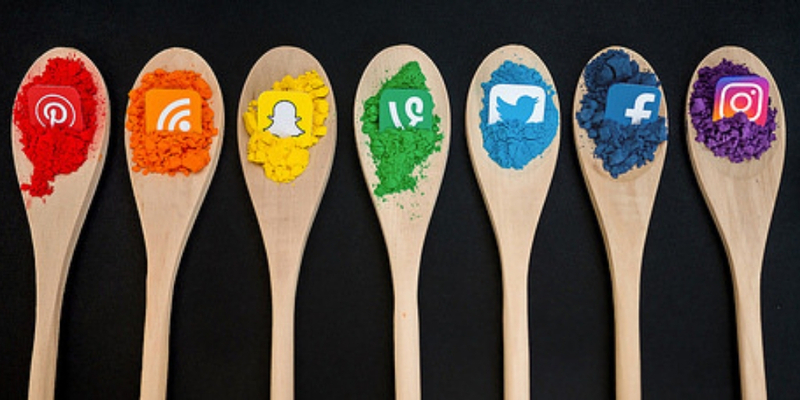 Not all social media platforms are created equal. In fact, all social media channels have a differentiating quality that makes them appealing to specific audiences. Start by identifying where your target audience is spending their time. For example, 81% of millennials view their Twitter account on a daily basis. If your company is looking to capture millennials as leads, your social media efforts should certainly include Twitter. Once you’ve determined where you should be posting, concentrate on creating content that caters to those specific platforms. Lots of companies post the same content across all of the apps they use. We understand how easy that is for marketers, especially with automation tools. But the foundation of social engagement is authenticity, something that is hard to achieve when posts are the same across all channels. Work to create content — including video and images — that caters to specific platforms to build brand awareness and loyalty. This one may be the cardinal sin of social media. These platforms are all about engagement. Users don’t want to engage with brands that are pushing their products and services. Users want informative, interesting, and, yes, even fun content. Companies need to focus on creating content that leaves their users wanting more. Companies that are succeeding on social media are finding innovative and creative ways to relate to users. 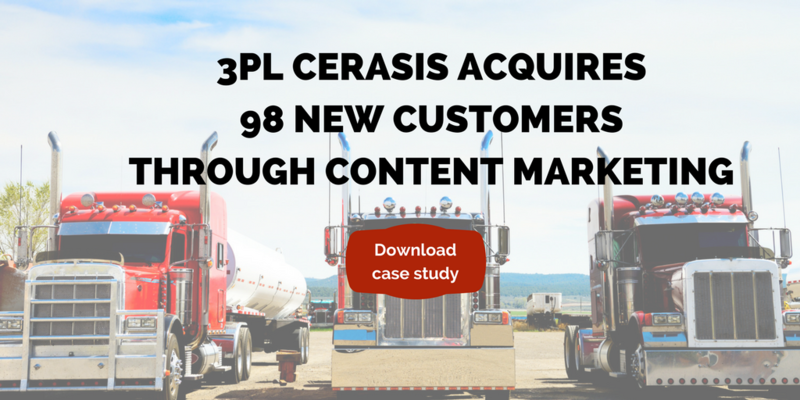 When you engage and get users involved in your story, you create long-lasting customer relationships. Storytelling creates an emotional bond with your company and drives brand loyalty. What social media mistakes do you try and avoid? If you’re hoping to generate more leads on your website, you’re going to have to develop a holistic content strategy and create many strong calls-to-action. You may have read part one of this mini-series about the importance of having a solid website if you’re going to invest in content marketing. Essentially, there’s no point in pouring a bunch of time, money, and resources into a robust content marketing program if the website that you’re driving traffic to stinks. Consistently producing quality content and distributing it through various channels, like social media, will help attract your target audience to your website. But unless you provide them with a good user experience while they’re there — and give them plenty of opportunity to opt in to learn more about your business — you’re not going to move them down the sales funnel. And you’re not going to generate more leads on your website. So how do you ensure your website is a lead-generating machine? Here’s what I know. 1) Create a holistic content strategy. I can’t overstate the importance of creating a content marketing strategy, documenting it, and then designating someone to lead it if you want your content marketing to be successful. As part of that strategy, you should outline the role your website will play in assisting the conversion of leads. Do different pages of my website suit prospects at different stages of the buyer’s journey? Where do I want traffic to go from each page (so prospects move further down the funnel)? What calls-to-action can I add to each page to assist them in that move? Which pages are ripe for lead conversion, and which are better for providing information? If you’re using the topic cluster model (which you should be! ), where are my pillar pages and corresponding topic cluster pages? Also, make sure your messaging is consistent across your website and your regularly published content (like blog posts). 2) Think about the user and how s/he experiences your site. Hopefully in creating a holistic content strategy that includes your website, you’re thinking primarily about how the user will be interacting with your site and each page. That means organizing pages in a way that makes sense for the prospective customer, rather than internal politics. That sounds easy, but I have helped many organizations for whom this is incredibly challenging. Often, one department (or person) feels strongly that something very important to them deserves real estate on the homepage or in the main navigation. But, if it’s not something that is meaningful to a prospective customer, you’d best not cave. Doing some usability testing with prospects is a good way to collect data to support your reasoning. Also to consider: think about the language your buyers are comfortable with, and avoid any overly jargony or technical wording. Make sure to lay things out in a way that is approachable for them. And aim to provide the information they seek, rather than trying to sell them at every step. 3) Publish original, quality content. 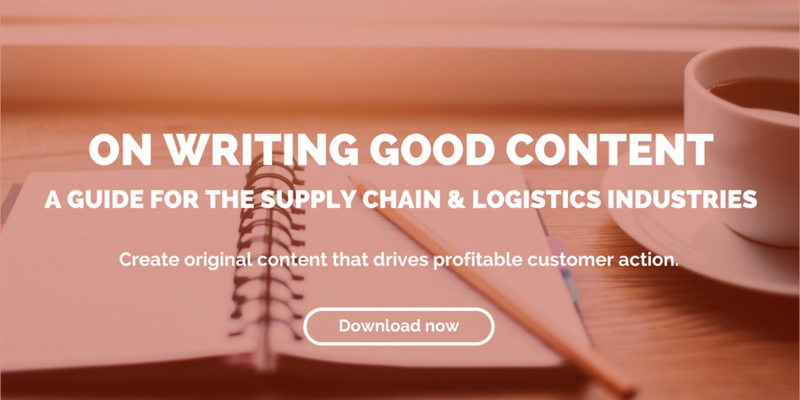 Along those same lines, the best way to convince today’s B2B buyer to choose you as a vendor is to win them over with your content. Content marketing is all about positioning yourself as an expert in the industry, after all, the business that knows the most about your product/service. Instead of promoting your business on every page, use each as an opportunity to showcase your expertise.  Create resources that will help buyers better understand how to solve their pain points. And make sure everything you publish is well-written, offers value to prospects, and is completely original. You want people to want to read what you have to say. 4) Strategically place strong, visible calls-to-action. I’ve hinted at this one already, but it bears further explanation. Make sure your website is full of calls-to-action, or buttons/links/forms that ask visitors to do something further. After all, how do you expect someone to take an action (like providing their email address) if you don’t ask them to do it? You can generate more leads on your website by asking visitors to become leads more often. Make sure these calls-to-action stand out on the page so that visitors’ eyes naturally go there. Be very clear about what you’re asking for and/or what the user will get in return when they complete the action. And, again, be strategic about what you’re asking people to do on which page. You won’t have much luck, for example, asking visitors to call a sales rep on a page that is designed to assist them with initial information-gathering. 5) Offer value with your calls-to-action. Sometimes it might take a little convincing to get visitors to provide their contact information. The best way to persuade them? Give them something they want in exchange. Ask visitors to download your high-value content by completing a form, which asks for their email address. 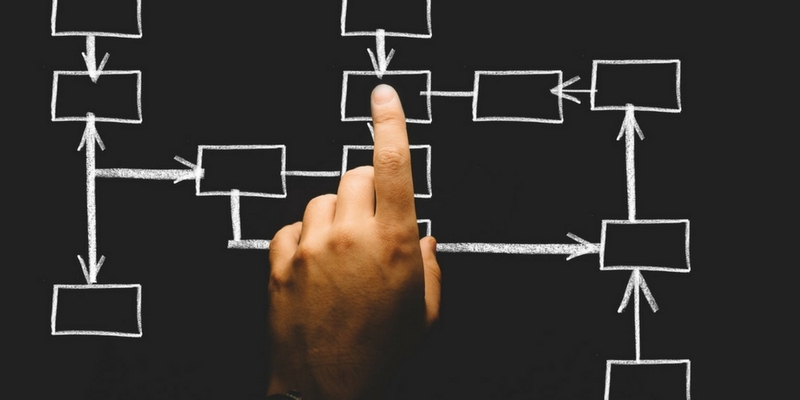 Set up your marketing automation to email the content to them, then send a series of lead-nurturing emails following up at strategic intervals to keep them moving down the sales funnel. If you want to generate more leads on your website, follow these five steps. Above all, just be thoughtful about the role your website plays in the lead-generation process. It’s a really important piece of the puzzle that companies often overlook. Have You Thought about Doing a Webinar? A webinar is an excellent content medium to generate leads to or nurture those already in your sales funnel. Maybe you’ve taken a webinar to enhance your professional skills. Did you know that webinars can be beneficial not only to the students, but also to the business providing them? In content marketing, we consider a webinar content that your target audience will find valuable. You can leverage this value to move them through the buyer’s journey — whether it’s becoming a lead by providing their contact information in exchange for attendance, or by using the webinar strategically in the lead-nurturing process. What content should I use in my webinar? In a recent interview, Amy Porterfield, online marketing expert and the host of Online Marketing Made Easy Podcast, shares her ideas about what content should be part of a webinar and what webinars should sell. How is a webinar different from my other content? What separates your free content (like blogs, social media, podcasts, etc.) from paid content like a webinar? Your attendees should leave the webinar feeling that they’ve learned something valuable, and that they are ready to take the next step — which should be considering your product or services. “When you begin selling in your webinar, focus on how your paid program, online product, consulting, or coaching helps attendees achieve the opportunity, transformation, or result you’ve just explained,” says Porterfield. Have you tried creating a webinar? Facebook is making a lot of changes that will affect businesses’ organic reach. This video discusses these changes and what your business needs to do to stay ahead of them. We have talked a lot about Facebook’s updates on our blog. Users are already seeing less content from businesses, brands, and media, so you need to be paying attention. Adjusting your strategy to appear on your followers’ Facebook News Feed should be a top priority. On January 11, Mark Zuckerberg announced Facebook’s new algorithm will favor posts from friends and family (over public posts) and posts that “spark conversations and meaningful interactions between people.” But the changes didn’t stop there. 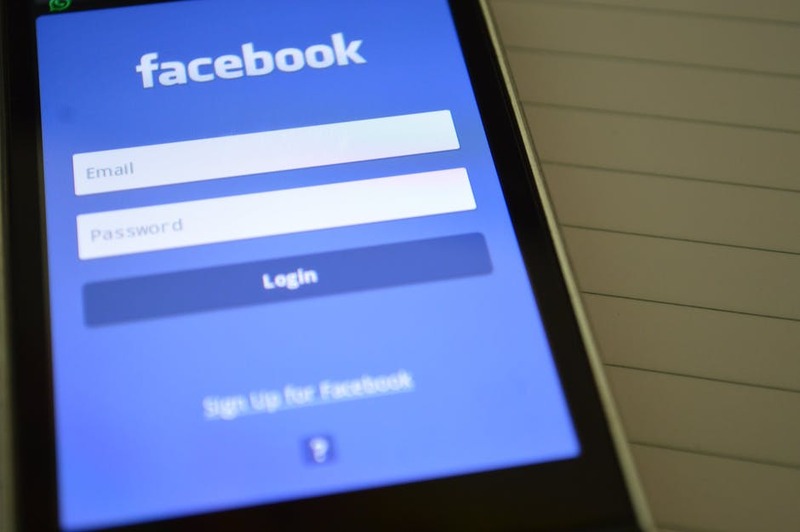 Less than a month after Zuckerberg’s original announcement, Facebook reported that News Feed will now prioritize local news stories and events, along with posts from family and friends. “Starting today, we’re going to show more stories from news sources in your local town or city. If you follow a local publisher or if someone shares a local story, it may show up higher in News Feed,” writes Zuckerberg. The social media platform claims it is trying to create the best possible user experience and encourage civic involvement. But will it come at a high cost to businesses trying to reach new audiences? Could this be the end of organic reach for businesses on Facebook? Here’s what we think. Have there been a lot of changes from Facebook? Yes. Have they impacted your business’ reach? For sure. These changes have created challenges for businesses, but not ones that are impossible to overcome. Remember, that Facebook is working to improve user engagement, so the posts users see are informative, trustworthy and relevant. Seek to understand what your target audience is spending their time reading, and produce high-quality, original content that focuses around those topics. 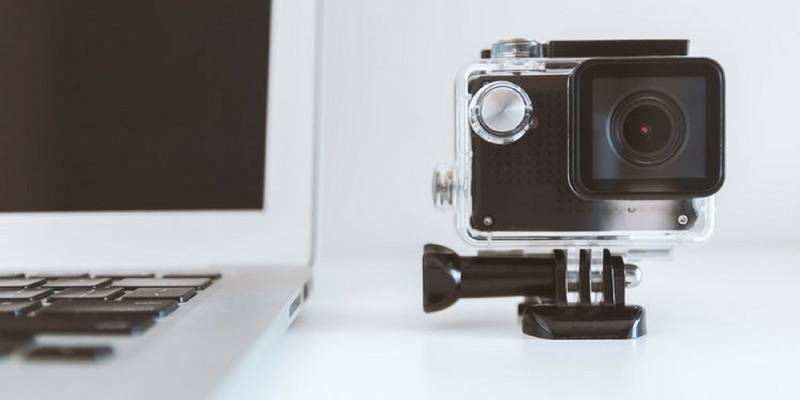 If you are producing content that engages with your target audience (and hopefully some new readers), you’ll start working your way back up to the top of the News Feed.